Andorra with its 467 km2 is a country that will surprise you during winter and summer. We present a proposal of: what to do in Andorra during summer, you will find what you are searching! 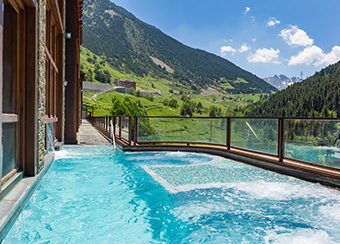 In incomparable natural surroundings at an altitude of 1850m, with wonderful views over the valley of Soldeu, Mountain Spa 1850 is the perfect place to enjoy treatments & therapies specially designed for your wellbeing, health and beauty, as well as a magnificent hydrotherapy circuit. 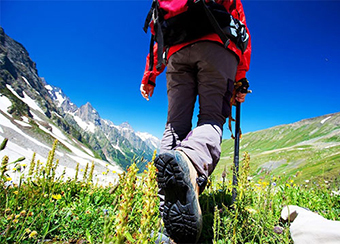 The best way to discover Andorra is walking for its mountains, look the options and routes we propose. 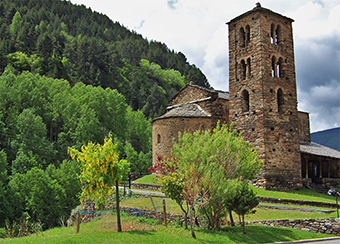 With more than a thousand of histories, in Andorra you will discover Romanesque churches, museums and how is the life at the ends of XIX centuries. 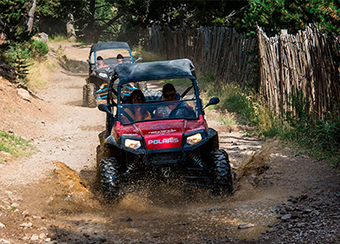 If you are looking fun and adrenaline, we propose 4×4 excursions, rafting, sport fishing, paragliding and much more. 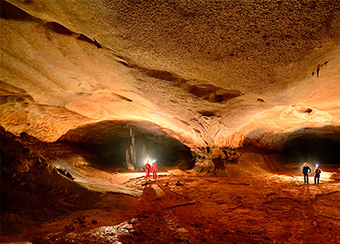 If Andorra is not enough, we suggest activities near of the Pyrenees country, caves visits and a several spots to discover. 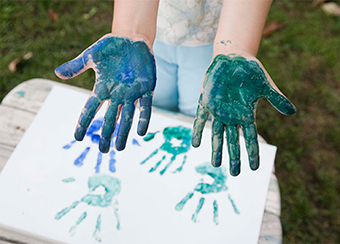 For all those guests who travel with kids and are accommodated at the Sport Hotels Resort & Spa, we present the activities to enjoy during summer in Andorra.